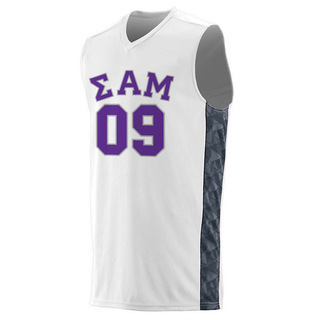 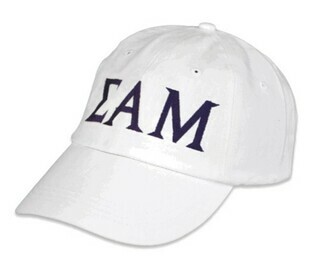 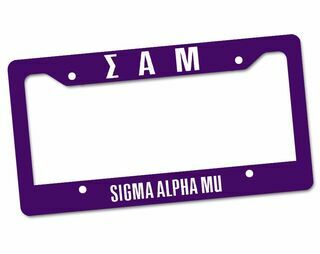 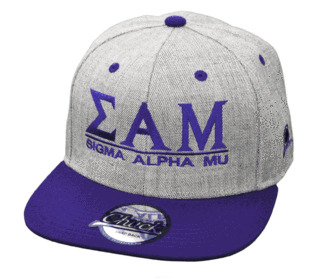 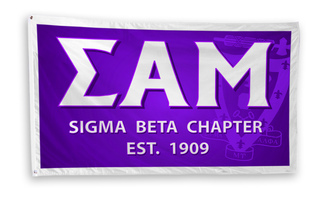 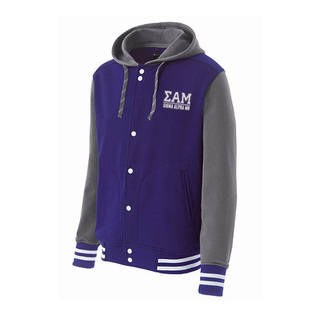 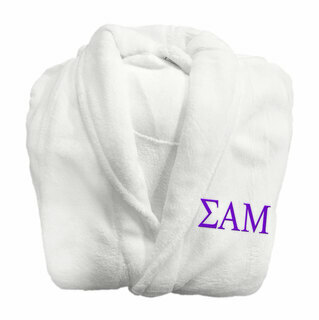 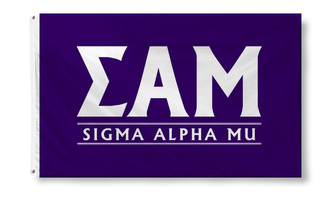 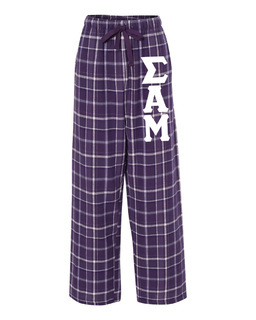 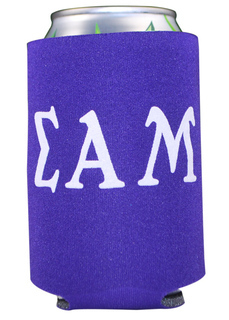 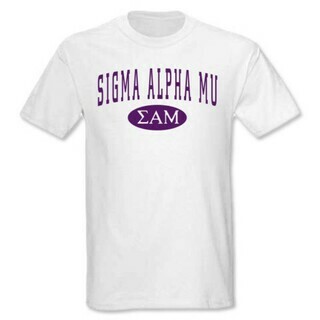 Proudly portray your purple and white pride with Greek Gear's huge selection of stylish Sigma Alpha Mu clothing, gifts and accessories. 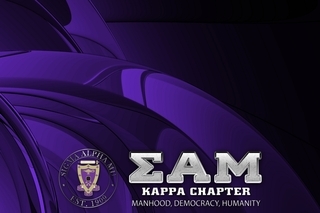 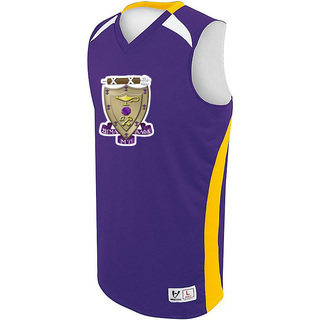 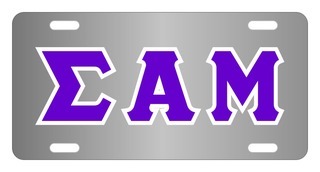 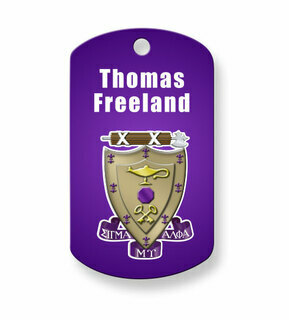 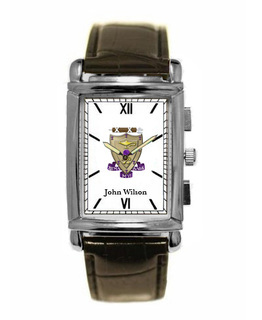 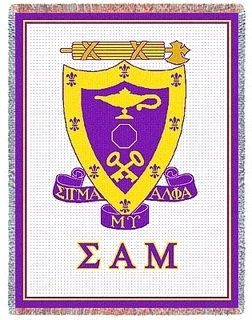 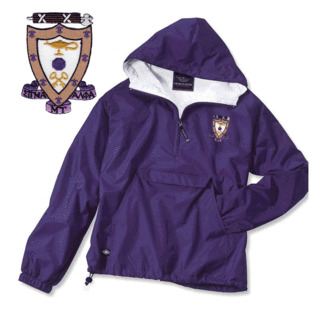 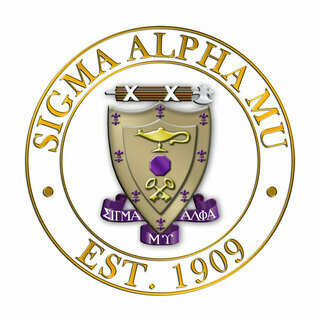 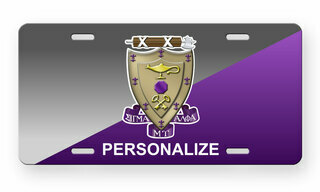 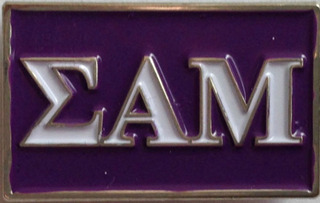 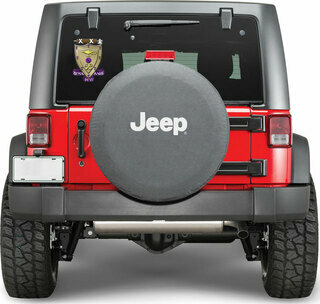 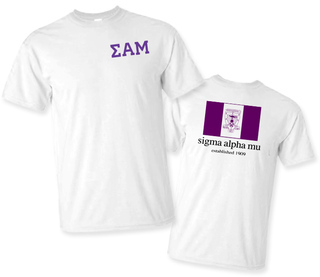 Authentic designs feature the iconic Sigma Alpha Mu crest, the purple aster and bold Sigma Alpha Mu letters, all in purple and white. 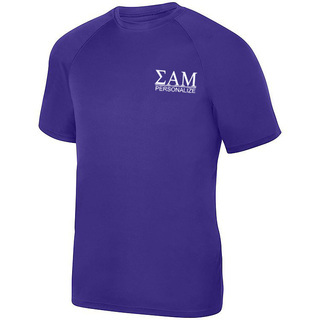 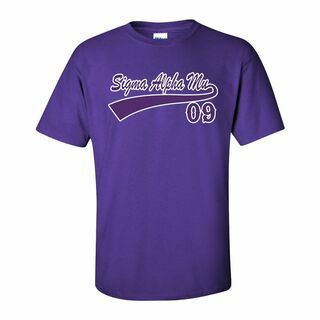 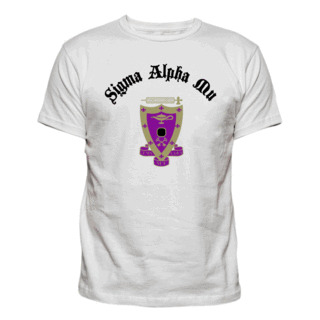 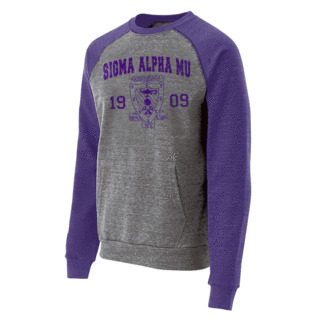 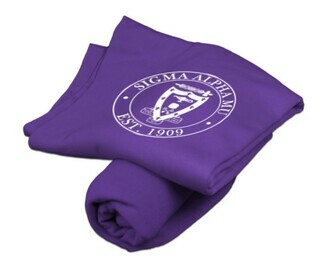 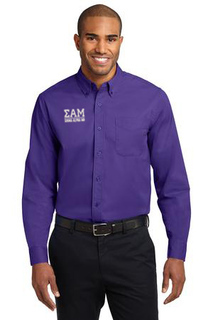 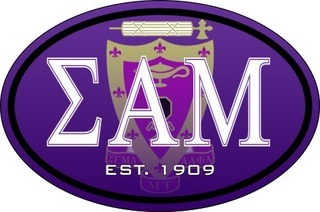 Greek Gear offers a variety of super affordable Sigma Alpha Mu T-shirts, sweatshirts, long sleeved T-shirts and more that can be customized with your choice of colors. 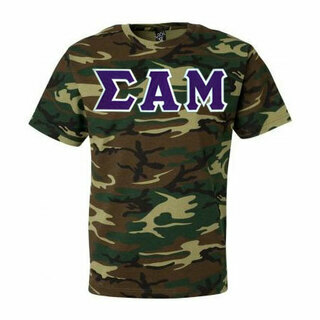 We can also create customized fraternity shirts from scratch using your design. 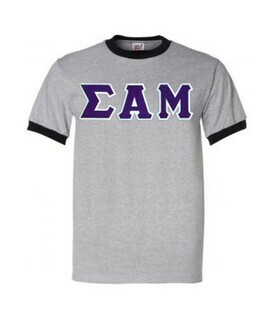 In short, you won't find a better selection of Sammy lettered shirts anywhere. 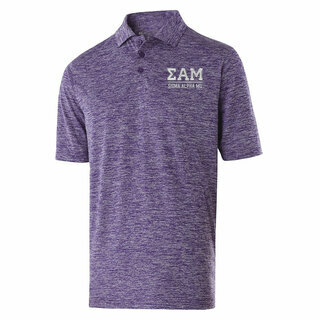 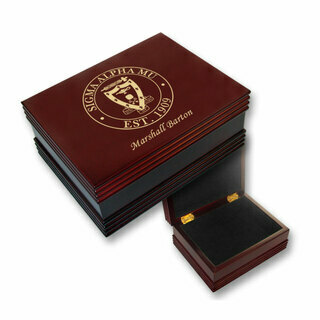 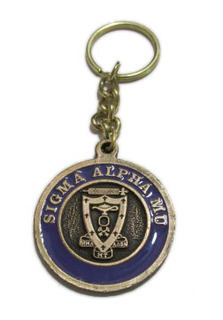 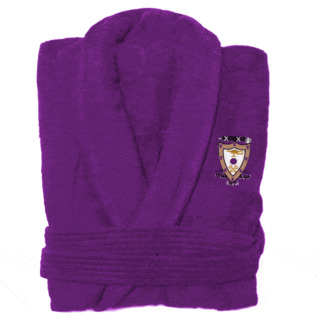 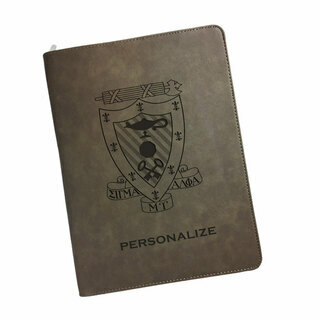 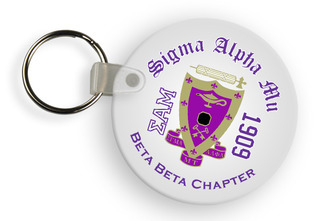 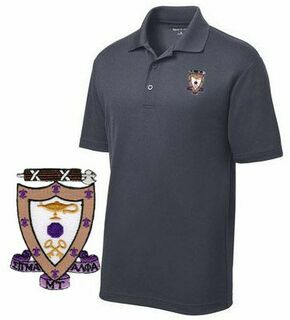 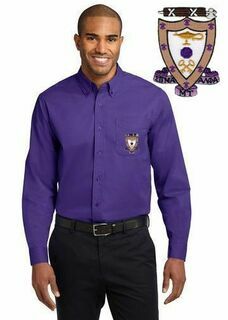 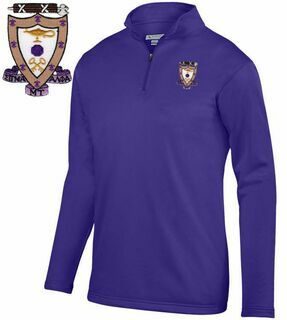 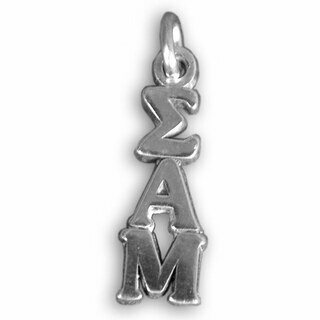 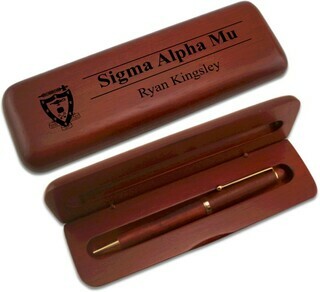 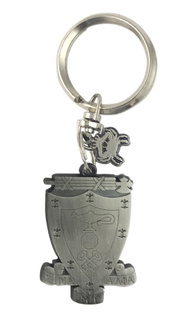 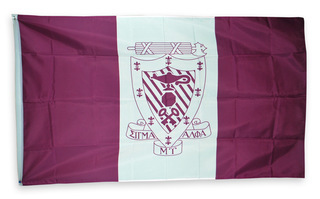 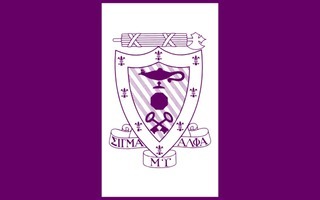 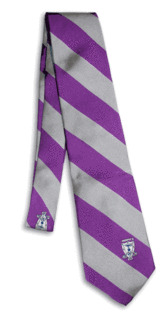 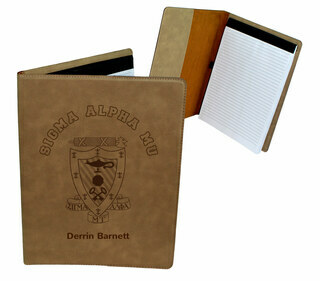 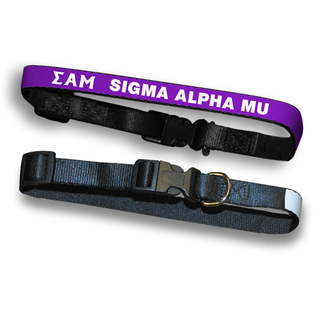 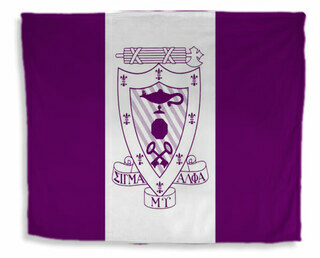 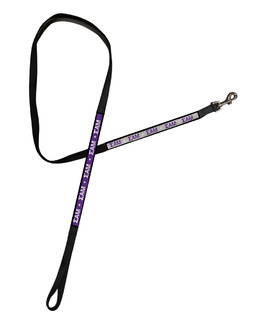 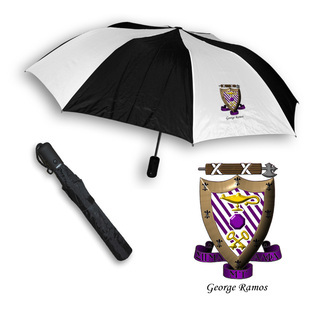 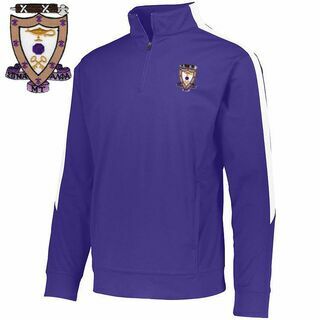 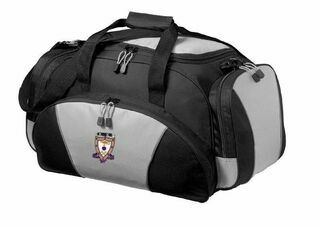 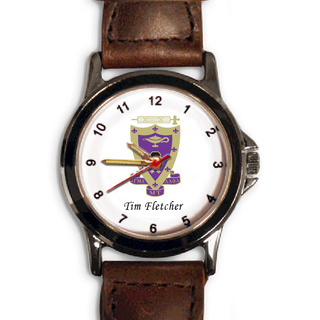 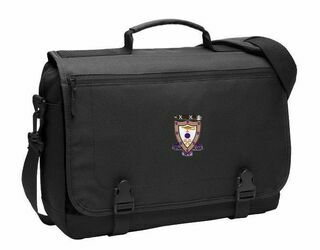 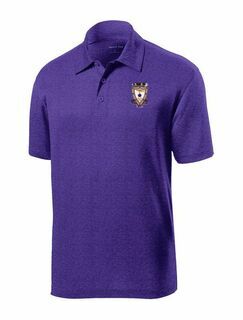 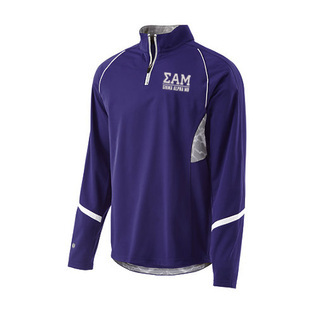 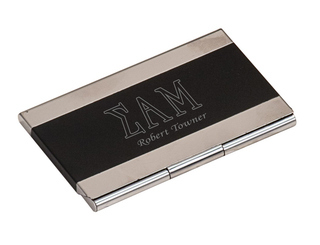 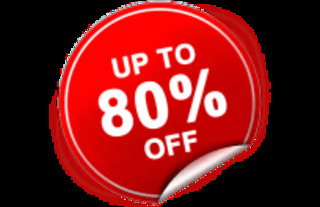 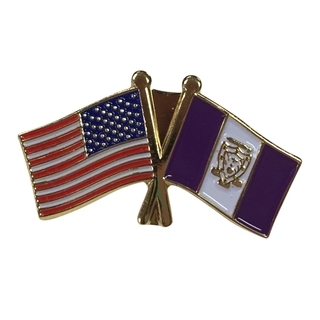 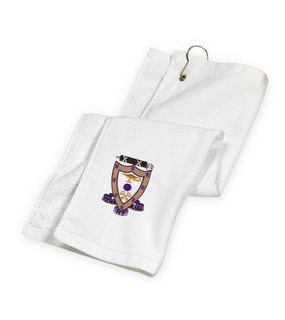 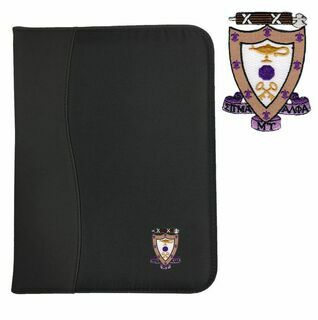 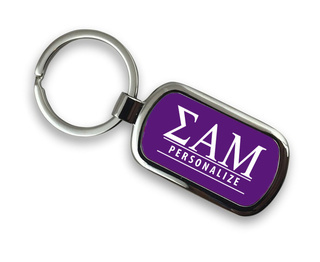 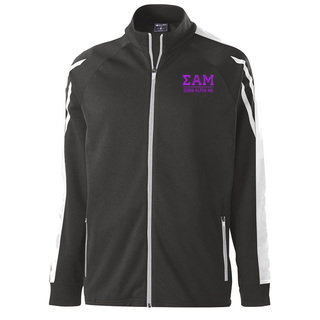 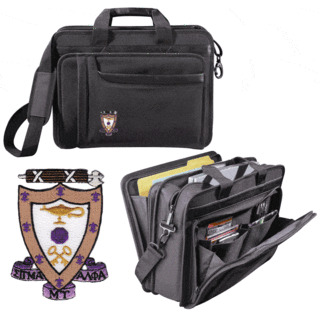 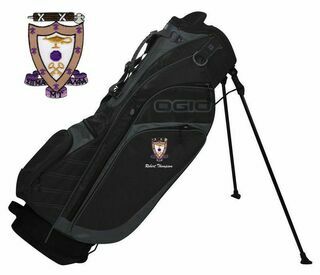 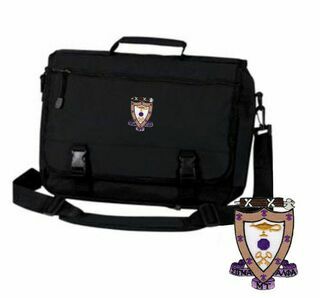 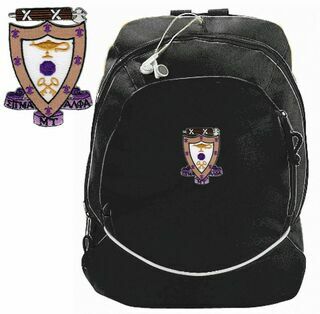 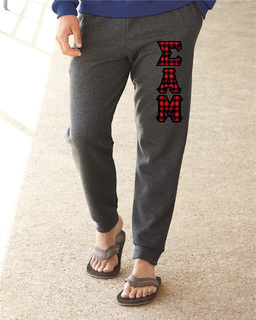 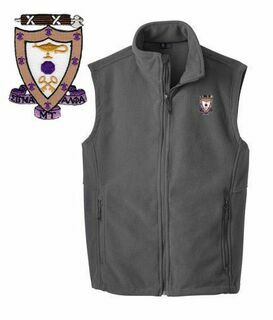 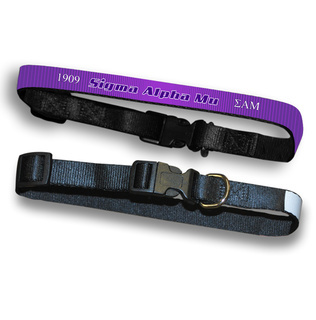 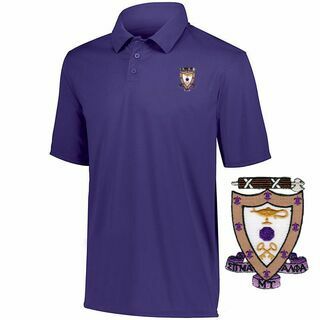 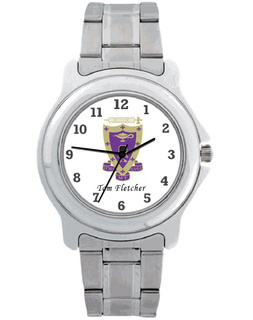 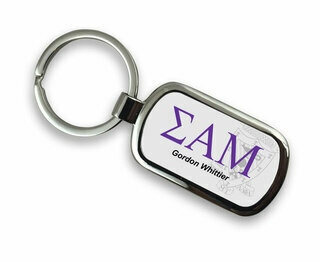 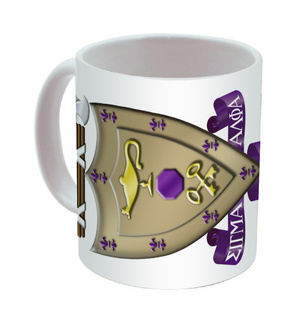 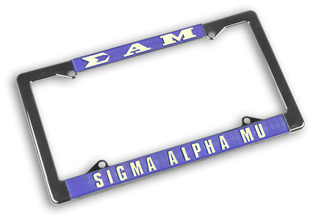 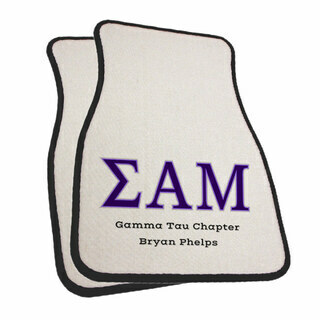 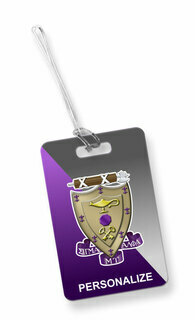 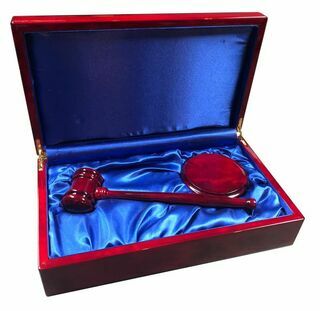 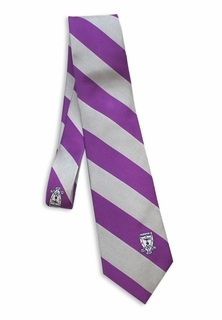 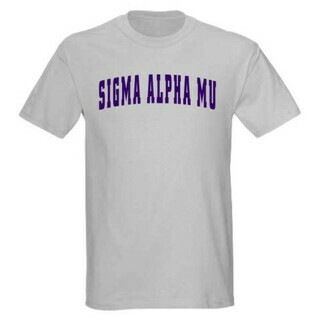 In addition to stylish and functional Sigma Alpha Mu clothing, we also carry a great selection of Sigma Alpha Mu gifts, accessories and more. 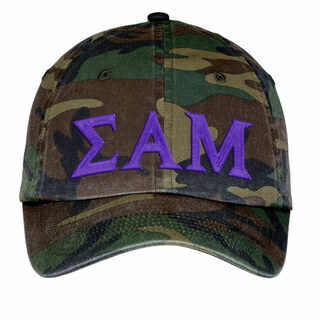 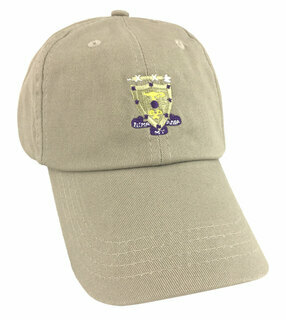 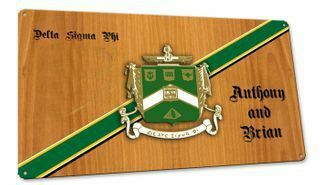 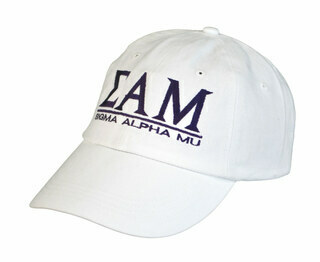 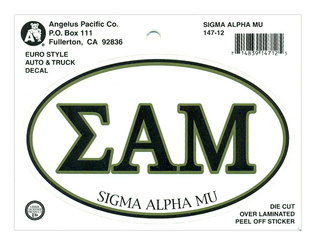 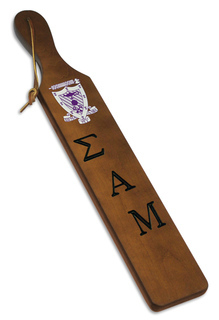 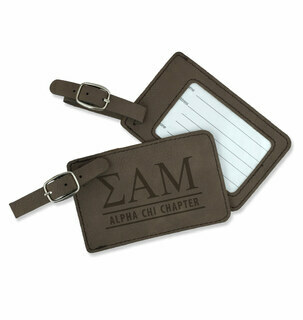 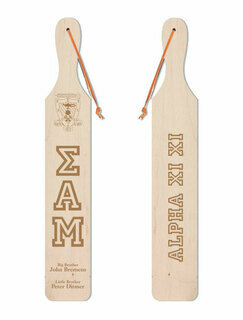 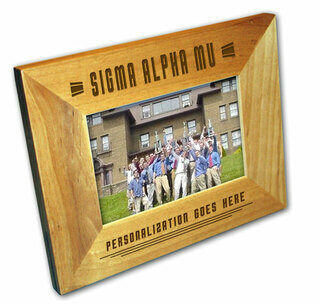 Sammys love our Sigma Alpha Mu baseball hats, ties, money clips and wallets and use our Sigma Alpha Mu paddles and glasses for decorating the frat house. 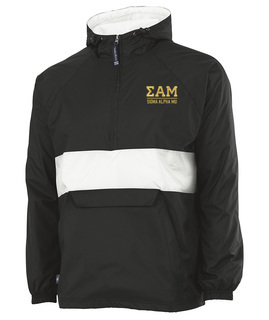 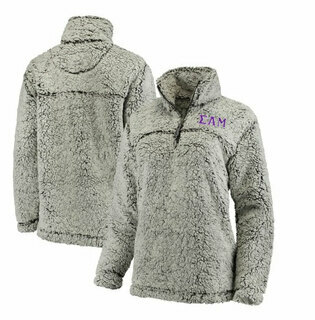 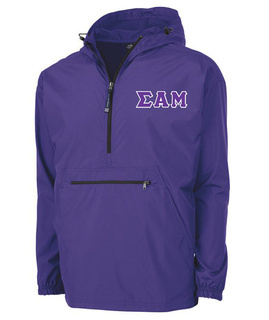 Greek Gear also carries a huge selection of Sigma Alpha Mu coats and outerwear, bumper stickers, backpacks, brief cases and so much more. 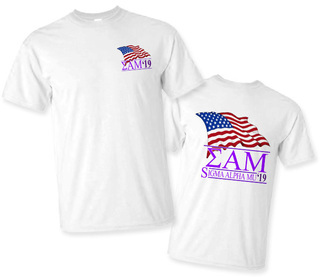 Sigma Alpha Mu Patriot Limited Edition Tee- $15! 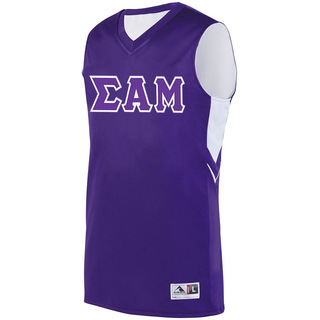 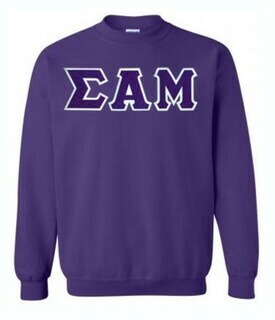 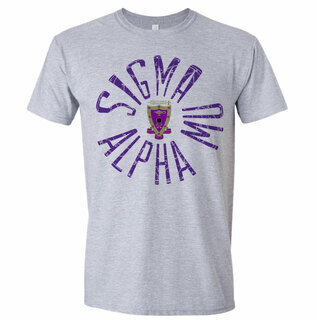 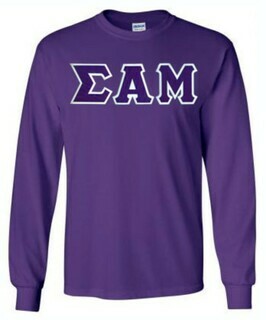 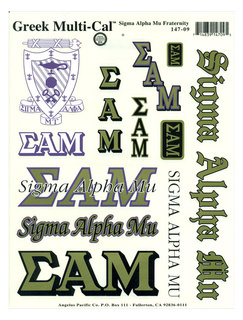 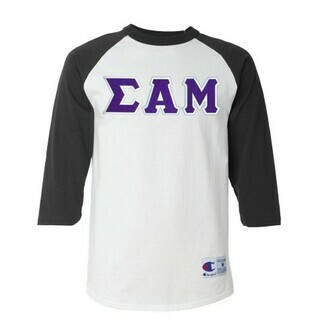 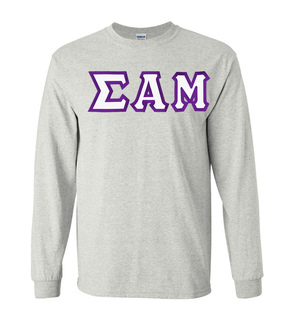 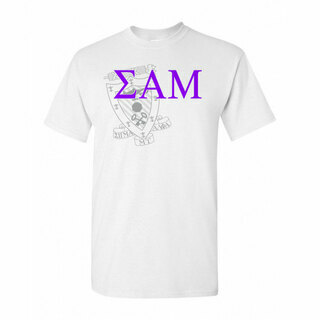 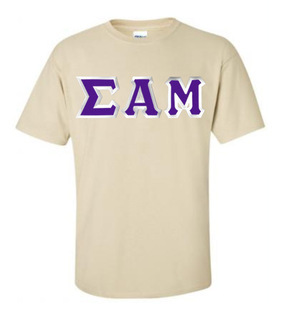 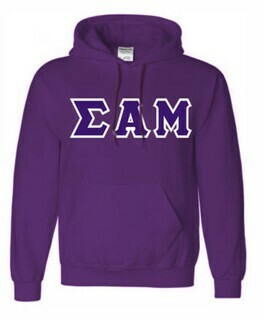 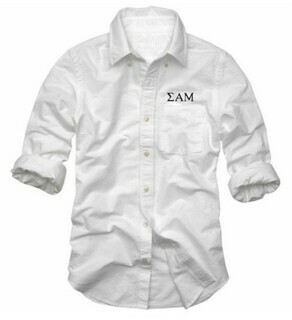 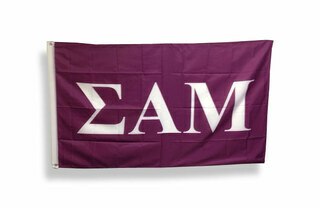 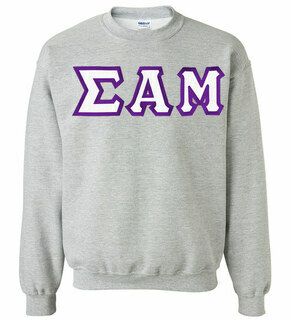 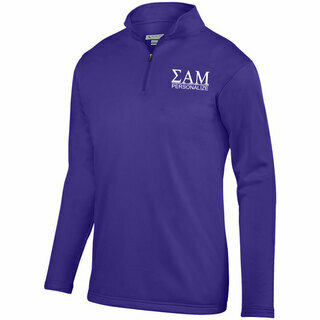 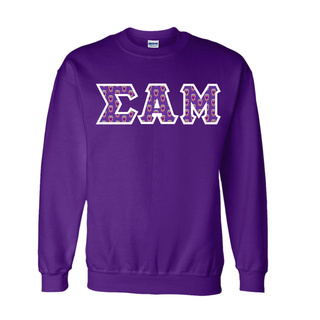 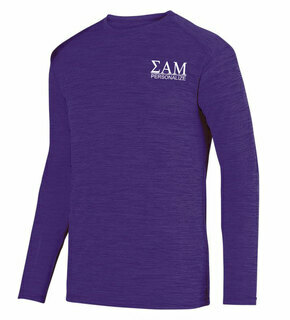 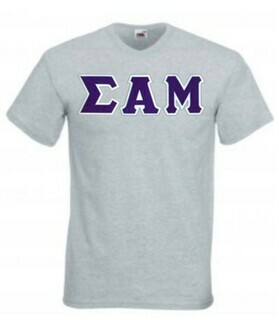 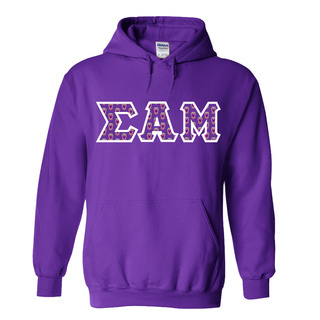 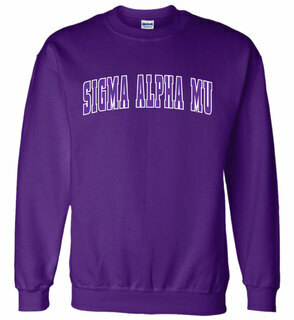 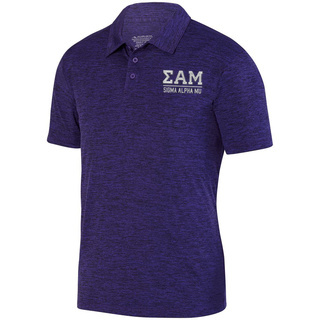 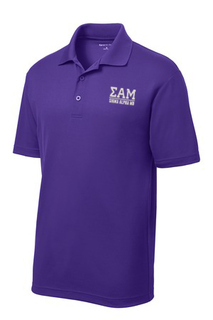 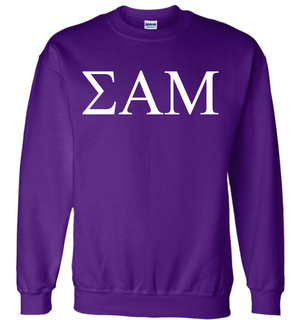 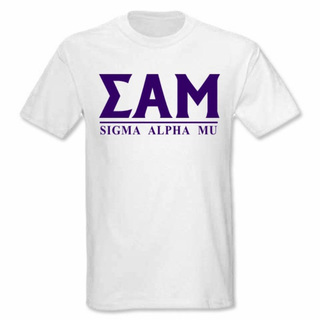 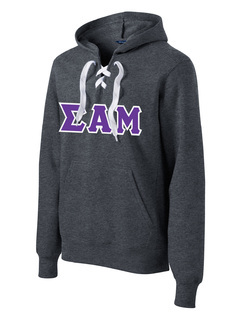 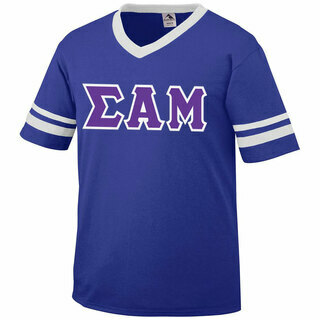 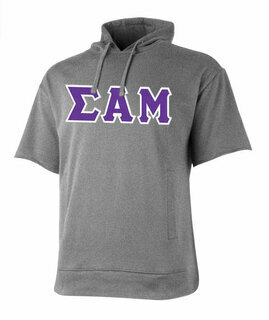 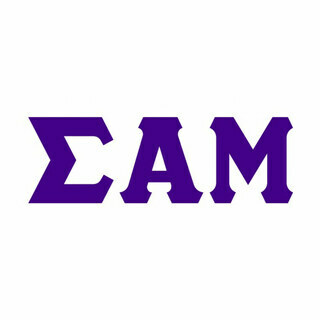 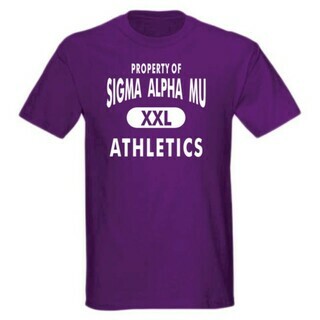 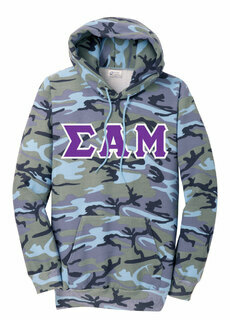 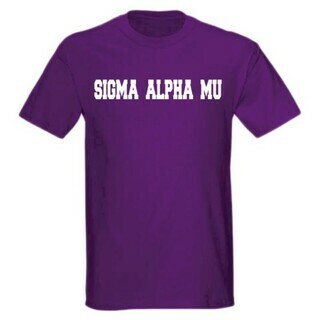 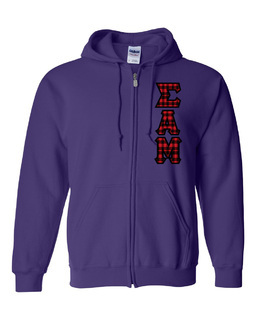 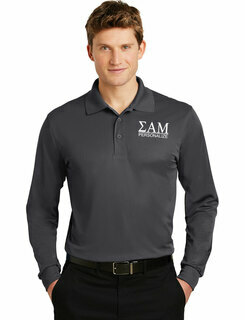 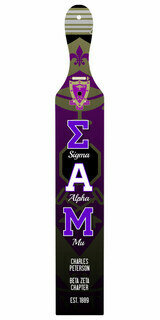 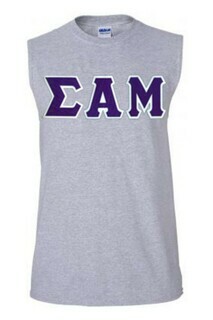 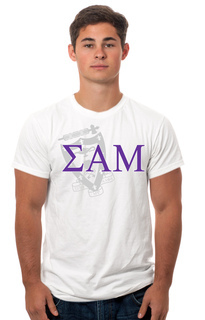 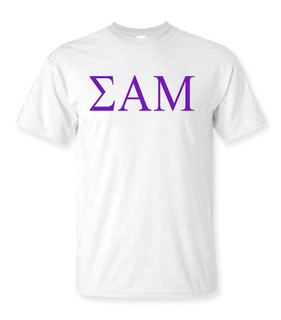 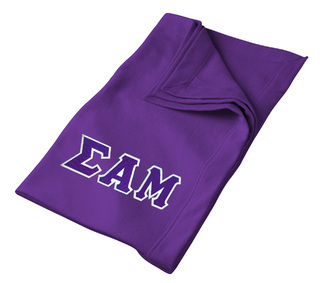 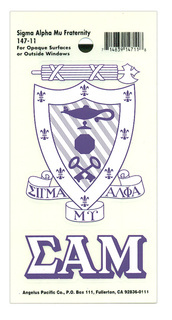 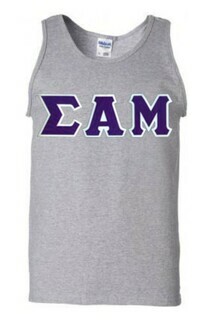 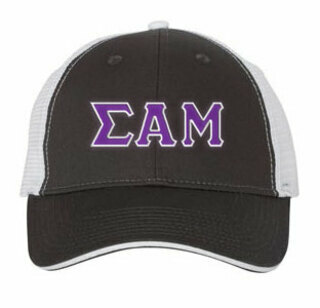 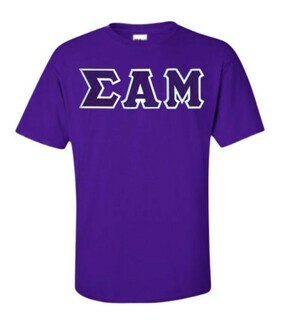 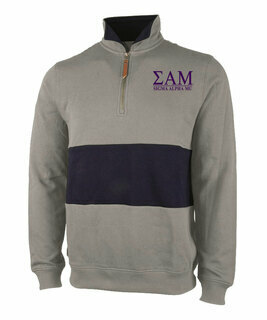 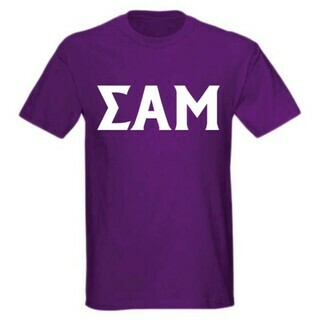 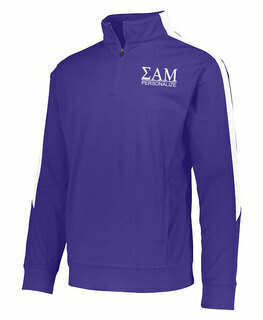 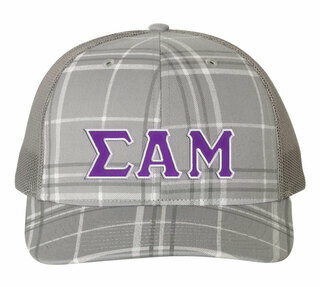 Sigma Alpha Mu Lettered Tee - $9.95! 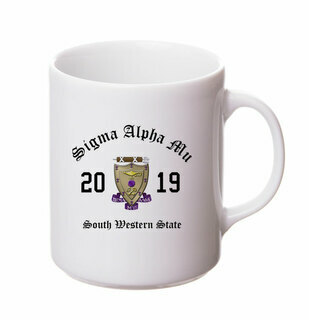 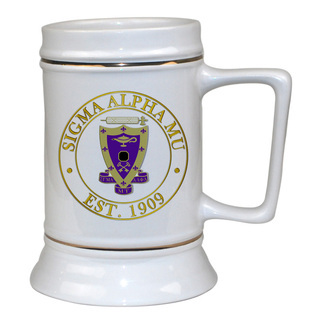 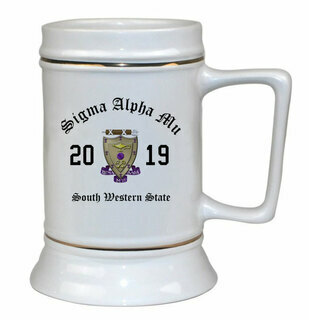 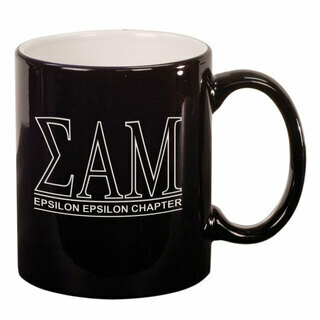 Sigma Alpha Mu Ceramic Crest & Year Ceramic Stein Tankard - 28 ozs! 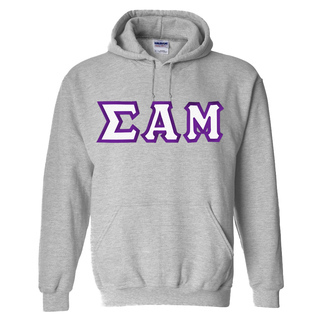 Sigma Alpha Mu Heavy Full-Zip Hooded Sweatshirt - 3" Letters! 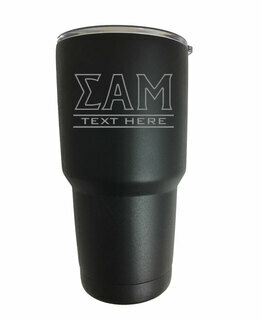 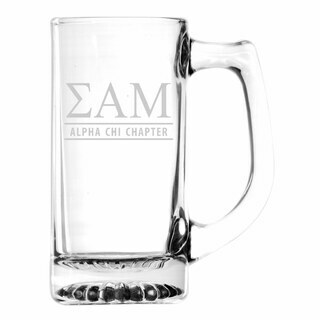 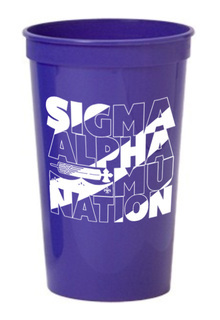 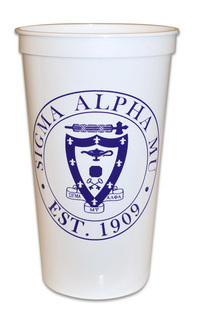 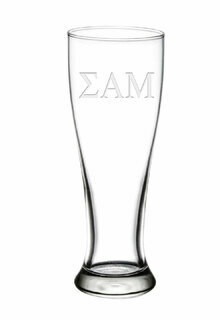 Sigma Alpha Mu Nations Stadium Cup - 10 for $10!